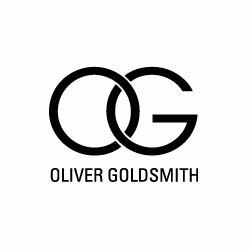 Oliver Goldsmith is the icon of modern eyewear, he was the first to introduce acetate when eyewear only came in plain, simple metal. The inspiration came from a plastics manufacturer whose shop stood next to Goldsmith. After that it is a story of success, one of making impression on the fashion world with sunglasses and becoming the stars’ favourite back then and still today: Audery Hepburn, Michael Kane, princess Diana to Lady Gaga! All featuring status eyewear, all signed Oliver Goldsmith.